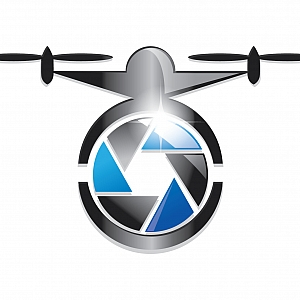 I bring over 26 years USAF flight experience to my Aerial Imagery business. Falcon View Imagery specializes in Real Estate and Construction imagery. No site is too large nor any property is too small to photograph well. Construction management service enhancement through 3-D and elevation mapping. Facility inspections from roofing to towers. 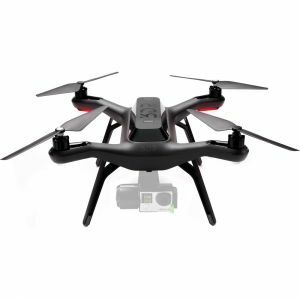 Can provide imagery ranging from still photography to 4K HD video on demand. > We are responsive...You call and we are there! Rates vary depending on job specifics. We have a photography and video package to fit every budget! 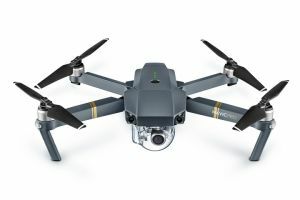 The DJI Phantom 4 Pro v 2.0 is the latest Phantom version by DJI and brings 4K video and 20 mp photography up to including wide angle. Current military member for over 28 years. FAA Licensed single engine and drone pilot. Flying in the Ogden and Salt Lake City areas from the valley to the highest peaks. I can provide personal service for small and large jobs alike. 4K video and photos for inspections, real estate, events, and more.